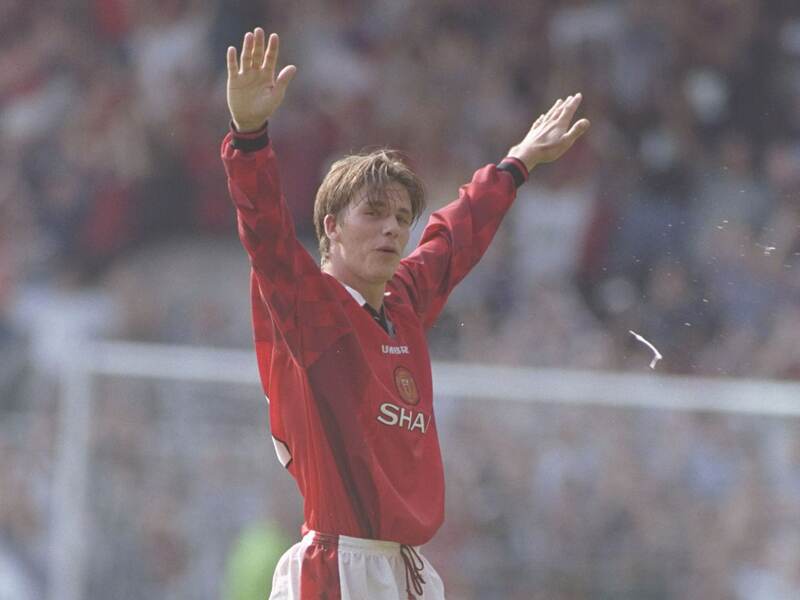 20 years ago, in the summer of 1996, a young David Beckham electrified the crowd at Selhurst Park. He’d noticed that Wimbledon keeper Neil Sullivan was off his line, which left him with an opportunity. It was a long shot — 50 yards long, to be exact. But Beckham went for it. It was an iconic moment that launched the fresh faced soccer (football, for the rest of the world) player into superstardom. It was also, arguably, ill advised. The odds of making a shot like that are astronomically low, particularly with that caliber of competition. But Beckham knew that sometimes you’ve got to take a chance to win big. You don’t have to be a Beckham or soccer fan to appreciate what happened in that moment, and you don’t have to be a Beckham or soccer fan to learn from and emulate the gumption Beckham showed that day. Because at some point, you’re going to be at the 50 yard line facing a long shot, and you’re going to need to take it. This is especially true for startups. In other words, sometimes you need to take that 50 yard shot. It’s scary and comes with no small amount of risk, but it can be exactly what you need to jump start your latest great idea into reality. And if you’re serious and passionate, the pressure added by laying it all on the line can motivate you to really deliver something high quality. So as we all work on our respective projects and smile at the memory of a young David Beckham making his mark, ask yourself: am I going to throw away my shot?